The Department of Economic Development, Tourism and Environmental Affairs (EDTEA) in KwaZulu-Natal has provided financial support to emerging businesses worth R1.1 billion. 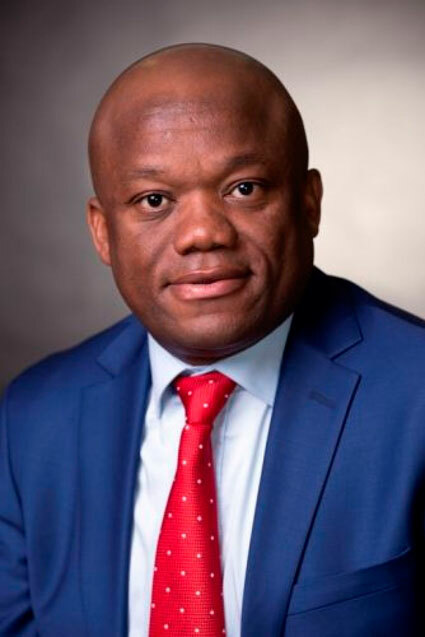 MEC, Sihle Zikalala announced during the KwaZulu-Natal provincial government Lekgotla that through the KwaZulu-Natal Growth Fund, his department had provided financial support to scores of buddying enterprises in the past five years. “The performance of the KZN Growth Fund has surpassed our expectations. Over the past five years, the fund has recorded project approvals amounting to R1.1 billion towards investments in diverse sectors of the economy that include manufacturing, healthcare, transport, logistics and as well as telecommunications sectors,” said Zikalala. An upbeat Zikalala said the projects had created a total of 9 795 job opportunities to date. R3 billion. The project locations are spread across the province including KwaDukuza Municipality in iLembe district, eThekwini metropolitan and as well as Mthunzini in uThungulu district.”he explained. Zikalala said the KZN Growth Fund was instrumental in funding the establishment of many successful businesses such as HBM SA which is Africa’s largest condom manufacturing facility located at the Dube Tradeport Special Economic Zone. “The facility, which is black-owned, mainly supplies the government free-issue condoms which were predominantly supplied via imports. This manufacturing facility plays a huge role in localization of manufacturing and thus positively contributing to the country’s economy,” added Zikalala. The funding advanced towards a chemical manufacturing entity called Afro-Zonke fulfilled had the mandate of transforming a white dominated industry through the creation of black industrialists. The company manufactures and distributes a wide range of industrial chemical solutions, ranging from industrial, mining, engineering, manufacturing, homecare materials, agro-processing and healthcare to personal care products. The company is also 100% black-owned has distribution partners spread throughout South Africa and Namibia. The KZN Growth Fund also made an equity investment in two private hospitals, alongside a black-owned hospital management company, Busamed. This will create further job opportunities and skills transfer that are desperately required to transform the private healthcare industry, that is predominantly white owned. Newly appointed KZN Growth Fund chief executive officer, Aubrey Shabane said his organisation was committed to reducing inequalities and the promotion of broad-based Black Economic Empowerment.